The weigh-in and press conference for Thursday night’s Bellator MMA event is set to take place today (Jan. 30.) 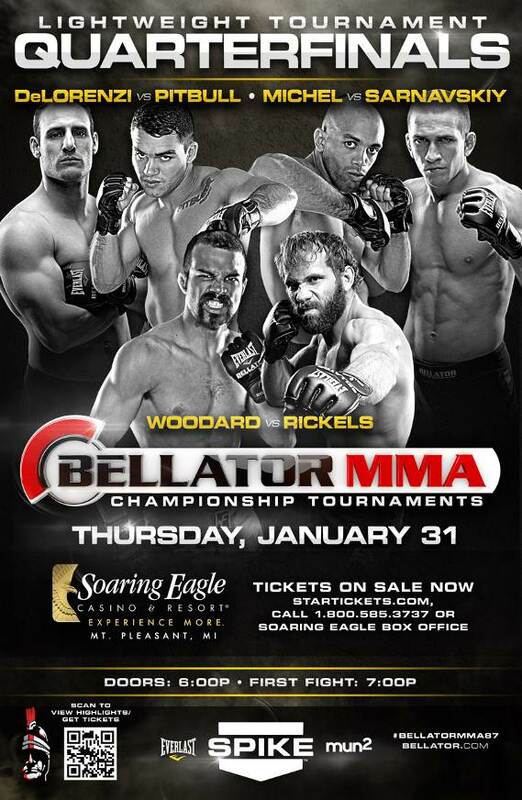 at the Soaring Eagle Resort & Casino in Mount Pleasant, Mich. 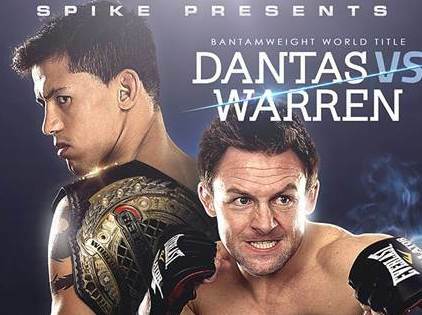 The weigh-ins will begin at 5 p.m. EST and are open and free for the public to attend. 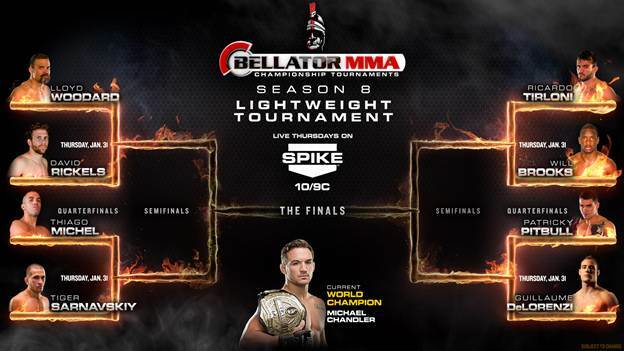 The bracket for Bellator’s upcoming lightweight tournament is officially set, as eight fighters are slated to compete for a shot at the organization’s $100,000 prize and a guaranteed title fight. 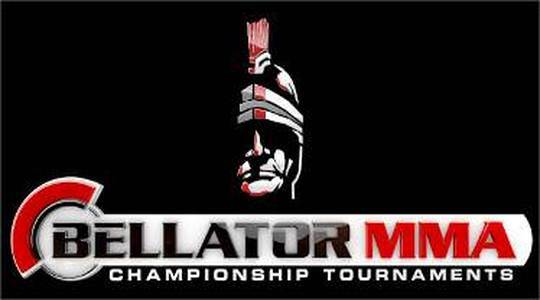 The Bellator MMA promotion will return to the Soaring Eagle Casino & Resort in Mount Pleasant, Michigan on January 31st for the premiere event of the $100,000 Lightweight Tournament Championship.